This is a stunning table lamp with a beautiful unique base. The base also has a stunning golden colour to it, it'd fill any room or household with elegance. 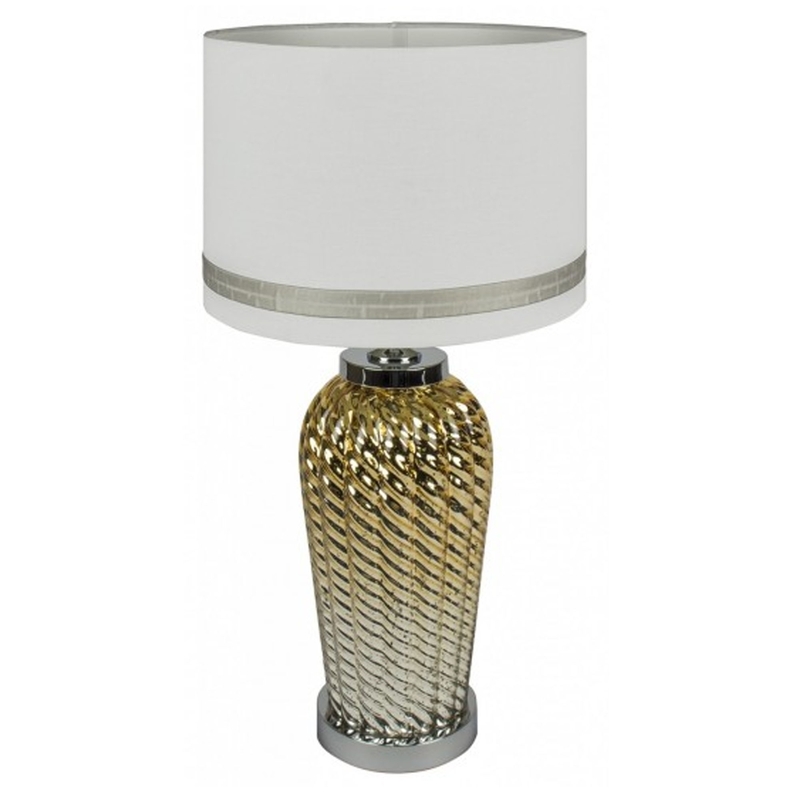 This stunning table lamp is sure to impress and overall tie any bedroom or lounge together.